"Indiana Jones" is swinging back into theaters with Harrison Ford reprising the iconic role and Steven Spielberg directing. 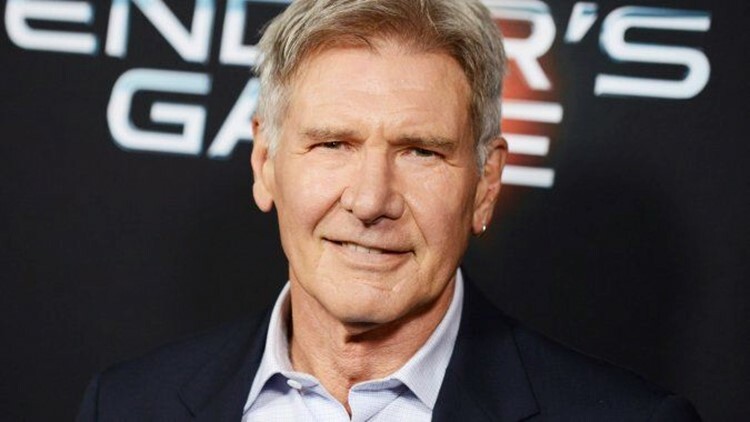 NEW YORK (AP) — "Indiana Jones" is swinging back into theaters with Harrison Ford reprising the iconic role and Steven Spielberg directing. The Walt Disney Co. announced Tuesday that the fifth film in the action adventure series will open July 19, 2019. The last "Indiana Jones" movie was 2008's poorly received "Indiana Jones and the Kingdom of the Crystal Skull," which co-starred Shia LaBeouf as Indiana's son. It followed a nearly 20-year gap in the franchise after 1989's "Indiana Jones and the Last Crusade." Another "Indiana Jones" film has long been rumored, occasionally with whispers of different actors taking over the role from the 73-year-old Ford. But Spielberg has repeatedly insisted Ford would never be replaced. The actor's return as his famous fedora-wearing archaeologist comes shortly after reprising his equally iconic Han Solo in "Star Wars: The Force Awakens." "Indiana Jones is one of the greatest heroes in cinematic history, and we can't wait to bring him back to the screen in 2019," said Alan Horn, chairman of the Walt Disney Studios. "It's rare to have such a perfect combination of director, producers, actor and role, and we couldn't be more excited to embark on this adventure with Harrison and Steven."